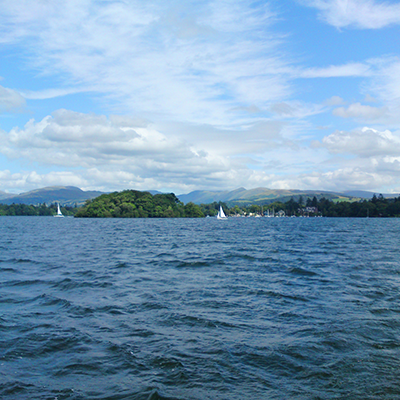 As you continue northwards, you will take in spectacular panoramic views of the Furness Fells to the west before reaching Ambleside at the far north of Windermere. 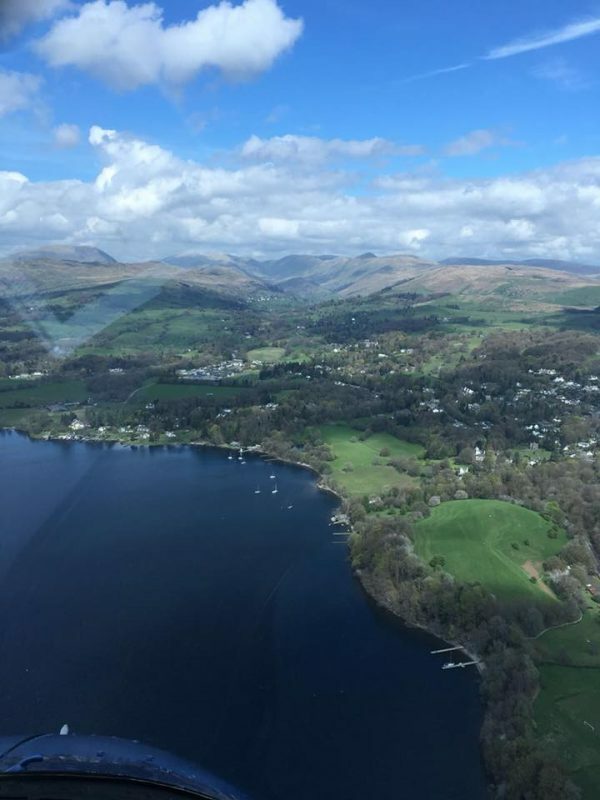 This Lake Windermere Tour is a truly breathtaking helicopter trip. Whichever way you look, you will be amazed at the incredible scenery. A must for young and old alike; for walkers, photographers and anyone with a quest for adventure!